With operating and storage space at a premium its important to maximise the potential of your business premises. 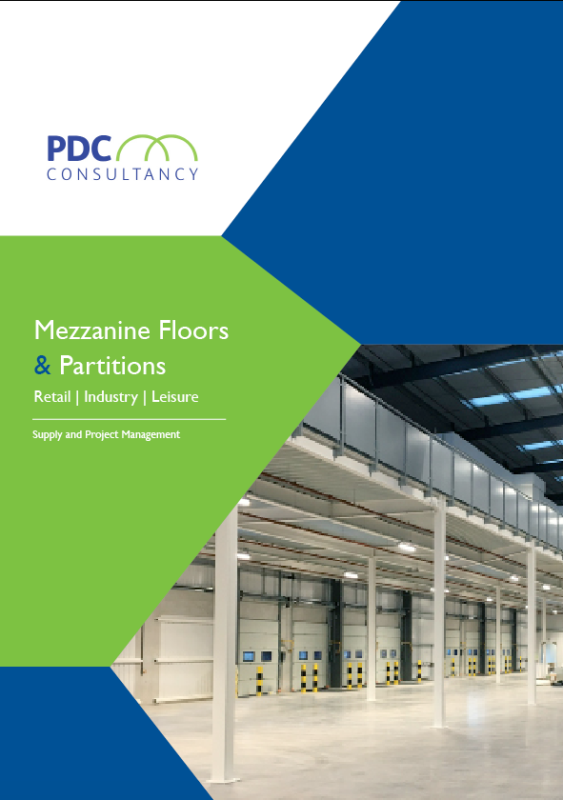 Even if you don’t have room for a Mezzanine Floor then PDC are able to offer cost effective and space saving storage solutions to meet your needs. Whether that be Pallet Racking or light storage shelving we can integrate many different styles of modular systems into your project. Having the right storage system for stock and materials handling promotes productivity in your business. There are hundreds of styles of storage and racking systems and PDC are able to supply the right installation for your project. You may need widespan pallet racking, cantilever racking or garment racking but whatever your requirements our team of experienced designers can find the perfect solution. 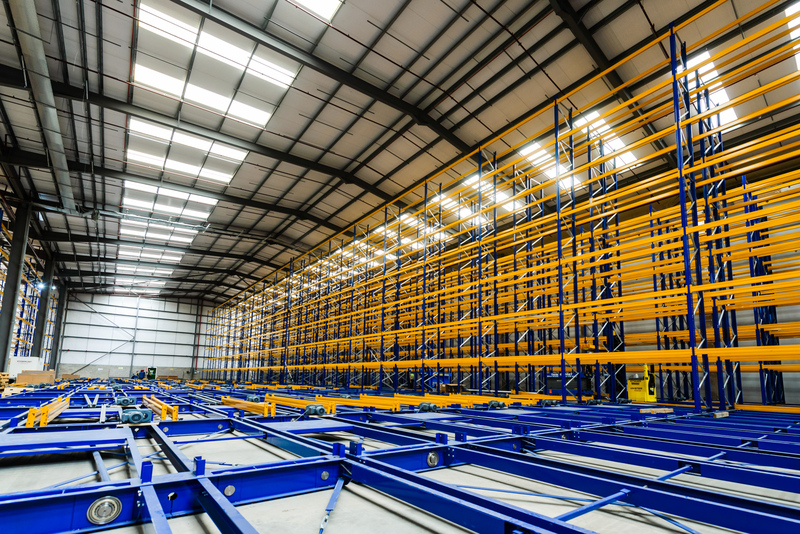 Pallet and storage racking can also be installed with mechanical elements to eliminate any wasted aisle space and maximise the usable storage. Each rack is powered and slides laterally leaving space for access where necessary, access aisles can be designed to be wide enough for personnel or fork lift trucks. Your storage project can also be designed to accept automated pallet shuttles and robotics to make the most of innovation and maximise efficiency for your business.